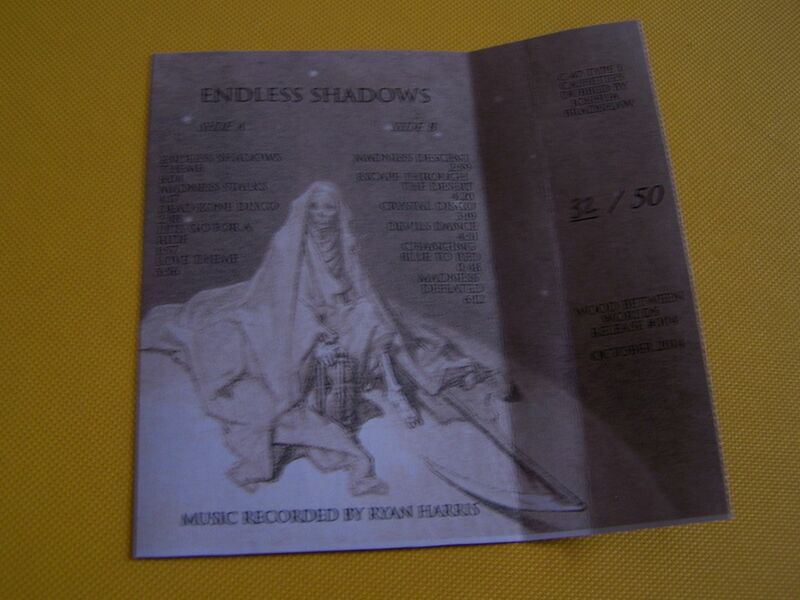 There are a lot of different sounds made by Ryan Harris on the cassette "Endless Shadows". Each song seems to have its distinct start and stop spot, with that brief moment in between to let you know we've gone into the next track without having to watch them change by the numbers on a CD player or digitally. It begins with these big bass synth loops and though I felt like I was stuck in an endless loop, one which I would never be able to get out of, at first it turned into something much more from there. 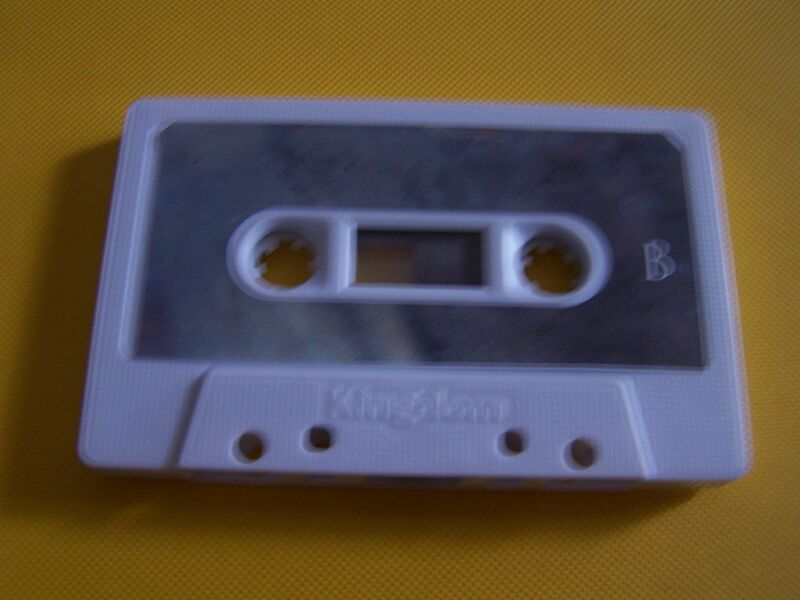 Magical tones made it feel plucky in the sense that the bass strings were being plucked but once you get past that first song and know that isn't going to be the entire cassette it's quite fun. 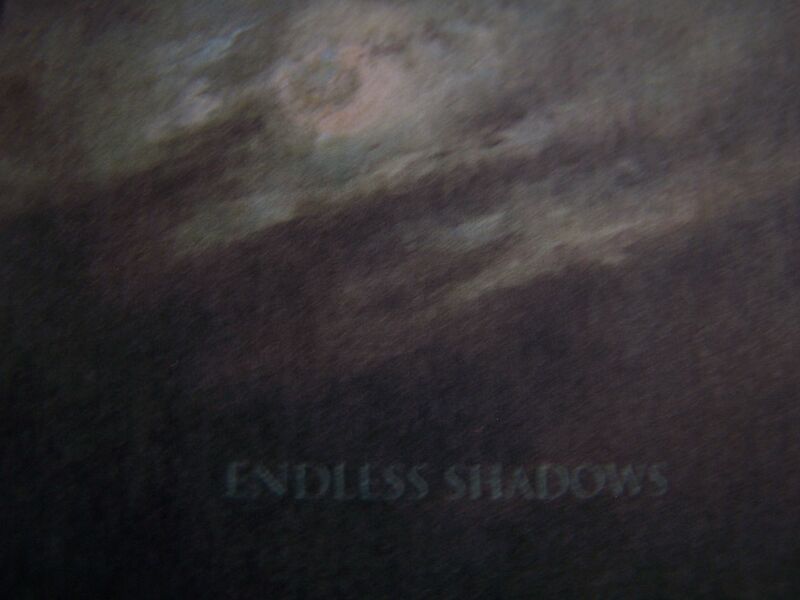 The songs can range from celestial and laser blasts to vibes of "Knight Rider" and "Alias". It can become eerie like a cross between something out of "The X-Files" and the "Halloween" movies. Sometimes something like Michael Jackson can be found in a song and then it can also just like something new wave from the 1980's, like a "Breakfast Club" type of feel. 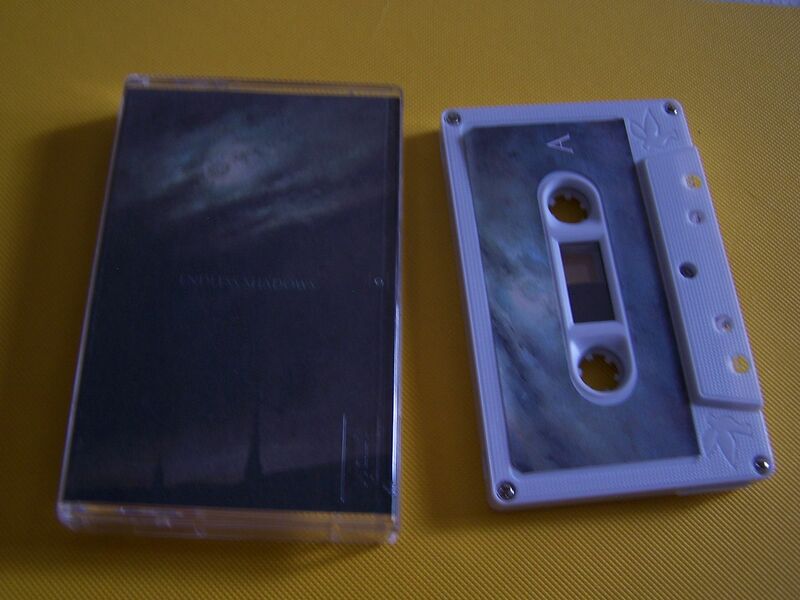 The songs can increase in speed and intensity as the cassette goes on and just begin to demonstrate what madness can be found in something such as pianos. I imagine this cassette as being recorded in a church basement somewhere, Ryan Harris the proverbial "Phantom of the Opera". 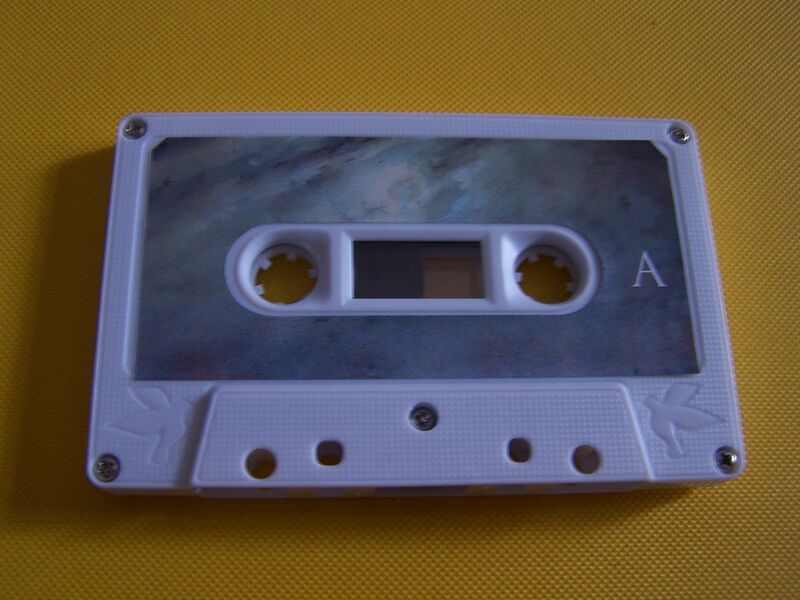 One thing I have noticed with instrumental electronic music- which is the broad way to describe this cassette- is that it tends to loop but not always have a song structure and when it does it often times doesn't feel like a set of ten songs with five on each side but rather just one long piece on each side. 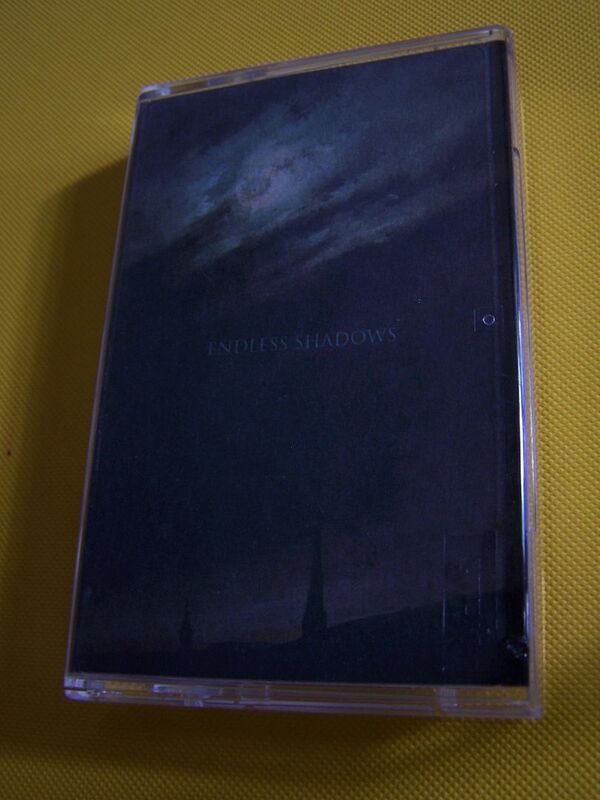 Even if there are obvious fade outs and breaks between songs there can still be this sense of each side being one long song which is something I've always enjoyed about cassettes. 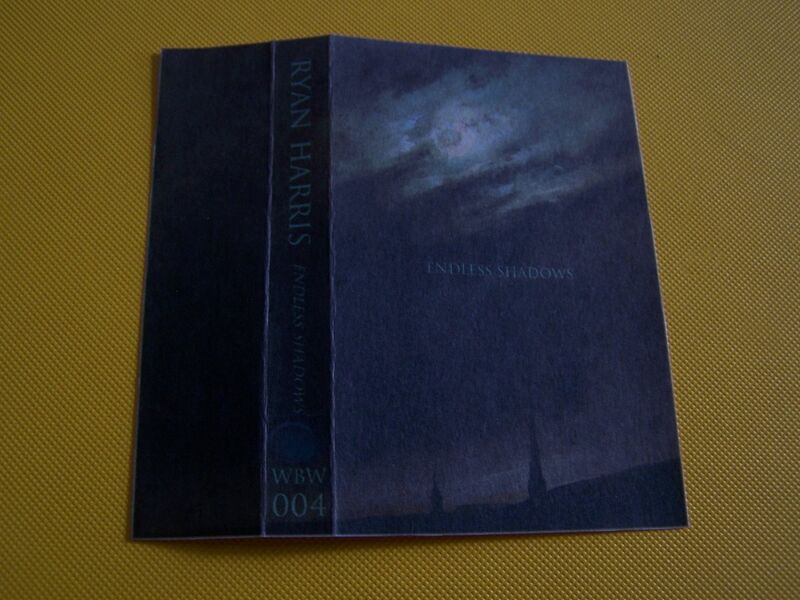 Ryan Harris has made a cassette in this genre though which has distinct songs and I don't hear each side as one piece but rather as the collected songs and that, in and of itself, is a great accomplishment to accompany this acclaimed music.